Former President of South Africa, Nobel Peace Prize winner, and anti-apartheid activist Nelson Mandela has been the center of news buzz following reports of his hospitalization and critical health condition. But I bet you had no idea how badass this dude really is. Cheers to you, Mr. Mandela, for 94 years of absolutely badass legacy. 1. This guy is royalty. That's right -- official, straight-no-chaser royalty. Mandela was born on July 18, 1918 into the South African Thembu royal family. 2. His middle name is "Rolihlahla" -- translation? Troublemaker. His name comes from Xhosa, one of the official languages of South Africa. 3. He was the first of his family to attend school. Badass AND smart. Mandela enrolled at the University College of Fort Hare in 1939 and completed his B.A. at University of South Africa, which was often considered Africa's equivalent of Harvard. 4. He fled his own arranged marriage -- and then married three times. 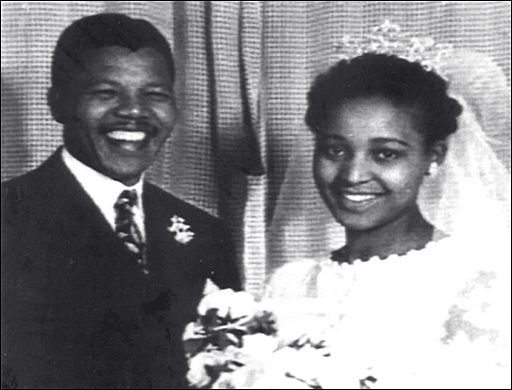 Mandela was arranged for a marriage after coming back from college, but fled the marriage and settled in Johannesburg. Mandela ended up being married three times, having six children. (Pictured above: Mandela with his second wife, Winnie Madikizela). 5. He lead the anti-apartheid movement before it even fully existed. Mandela joined the African National Congress in 1942, and dedicated his time to becoming actively involved in the anti-apartheid movement. 6. He lead 20 years of nonviolent acts of defiance. As part of joining the ANC in 1942, Mandela helped orchestrate 20 years directing peaceful, nonviolent acts of defiance against the South African government and its racist policies. 7. He spent 27 years in prison. That's more than T.I., Lindsay Lohan and Lil Wayne combined. 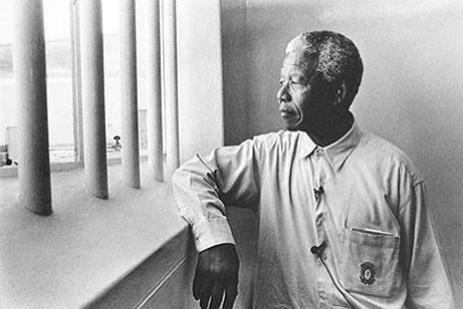 In 1961, Mandela was incarcerated and sentenced to 27 years in prison after leading a 3-day national workers strike. 8. ...and while in prison, he earned his Bachelor of Law degree. That's ALSO better than T.I., Lindsay Lohan and Lil Wayne combined. Mandela was able to earn a Bachelor of Law degree through a University of London correspondence program. Sorry, T.I., Lindsay Lohan and Lil Wayne. 9. He was elected President of the African National Congress -- only one year after being released from prison. That's right. 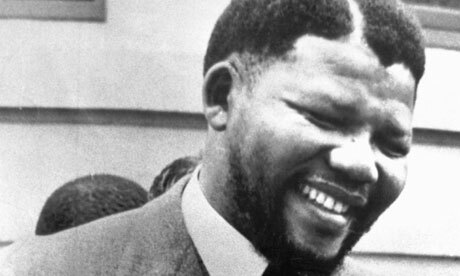 In 1991, one year after his release from prison, he was elected president of the African National Congress. 10. He won a Nobel Peace Prize. In 1993, Mandela and South African President F.W. de Klerk were awarded the Nobel Peace Prize for their peaceful termination of South Africa's apartheid regime. South Africa held its first democratic Presidential elections in 1994. 12. ...and they elected HIM as President. 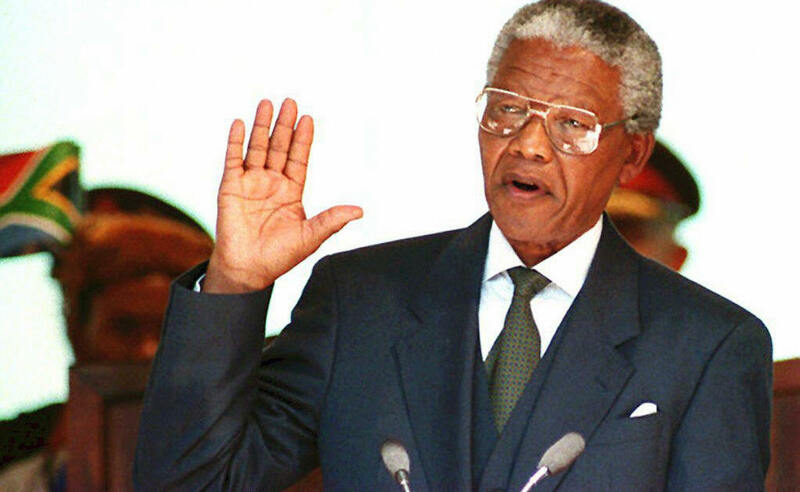 Mandela was inaugurated as South Africa's first black president, serving from 1994 – 1999. 13. He started his own group of world leaders called "The Elders," threatening to rival the badass-ness of the Illuminati. 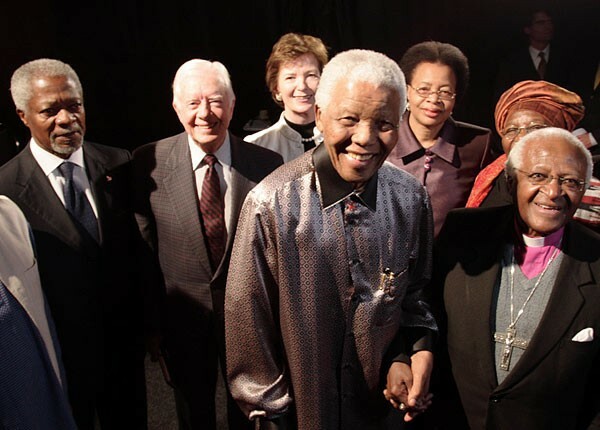 In 2007, Mandela assembled a group of world leaders including Kofi Annan, Jimmy Carter, Gro Harlem Brundtland, Li Zhaoxing, Muhammad Yunus and others, to address the world's toughest issues. The group is committed to working publicly and privately to find solutions to global issues. 14. He now, officially, has a day named after him. In 2009, Mandela's birthday, July 18, was officially declared Mandela Day. It is internationally recognized. Congratulations, Mr. Mandela, on 94 years of badass legacy.